Composed by Carl Philipp Emanuel Bach (1714-1788). Edited by Rudolf Steglich. Stapled. Performance score. Wq 49. 53 pages. Baerenreiter Verlag #BA06498. 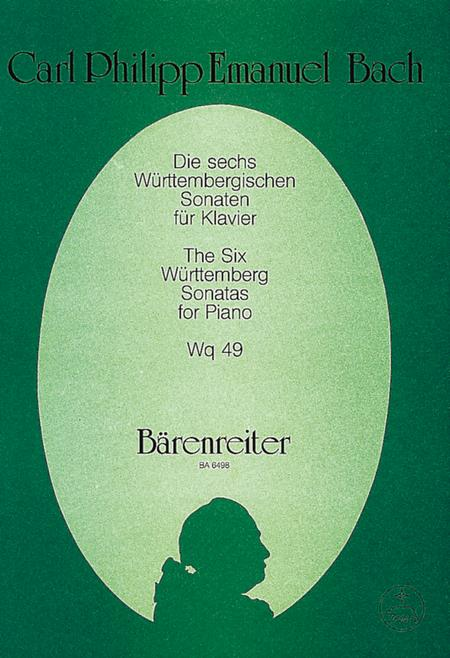 Published by Baerenreiter Verlag (BA.BA06498). ISBN 9790006480104. 30 x 23 cm inches.